Come celebrate the works of some of the greatest saxophonists: Charlie Parker, John Coltrane, Joe Henderson, and Michael Brecker. Our guest artists, Dr. Woody Witt and David Caceres, and the Moores School of Music Jazz Orchestra, under the direction of Noe Marmolejo, will perform works that defined eras of jazz history. From “Anthropology” to “Moment’s Notice” to “Isotope” and to “Song for Bilbao”, you we experience the evolution of modernists in the bebop era, the hard bop era, the avant-garde era, and the progressive era. We hope to see you there and have a chance to hear Houston’s finest saxophonists pay homage to Parker, Coltrane, Henderson, and Brecker. *Purchase tickets by clicking here, concert will start at 7:30pm in the Moores Opera House. Dr. Woody Witt is a Professor of Music at Houston Community College and an Affiliate Artist (jazz saxophone) at the University of Houston Moores School of Music. 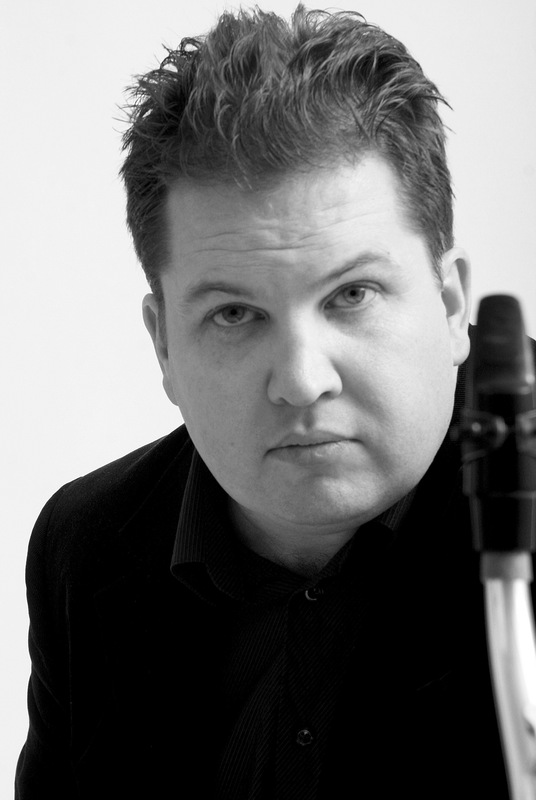 Woody holds a Masters degree in Jazz Studies from the prestigious University of North Texas. Witt received his Doctor of Musical Arts degree from the Moores School of Music at the University of Houston in 2000. Woody is an active performer and composer as well. He has 8 CDs to his credit as a leader and has done over 30 recordings as a sideman. Most of his CDs feature original compositions and have received airplay around the US and abroad. His latest recording, “Pots and Kettles,” made the CMJ (#3) and Jazzweek charts. Woody has two new CDs on Blue Bamboo Music, a duo project with pianist, Joe LoCascio covering the music of Billy Strayhorn- released Spring 2014- and a quartet recording covering music of French Impressionist composers- to come later in 2014. As a jazz artist, Witt has had the opportunity to perform and record with some of the best practitioners of the art form including Randy Brecker, Billy Hart, David Kikoski, Harvie S. and Tim Hagans among countless others. Popular music has known many “double threats”. The ability to both play and sing has positioned numerous jazz artists for stardom, going back to Louis Armstrong and Fats Waller, on through Nat King Cole, Chet Baker, George Benson, and more current examples such as Harry Connick, Jr., Jamie Cullum, and Esperanza Spalding. 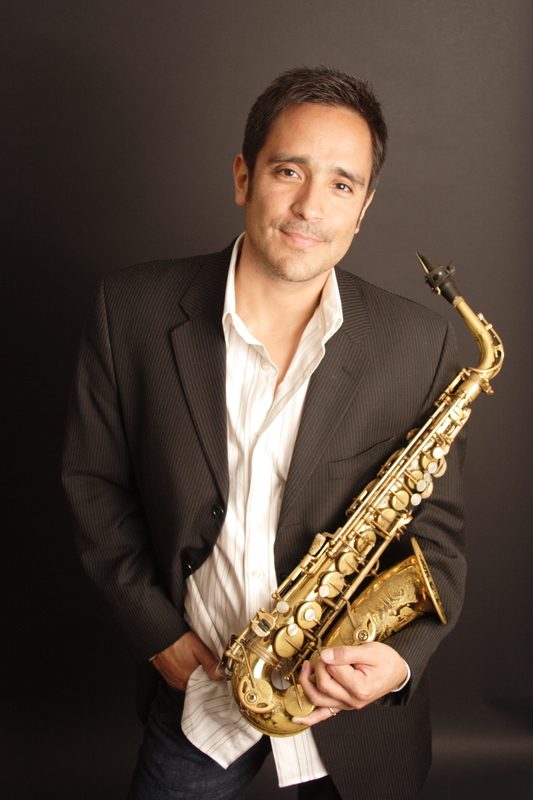 However, Houston-based vocalist/saxophonist David Caceres offers a rare combination: a soulful, emotive voice with the potential to connect with a varied adult audience and the skills as an alto saxophonist to go toe-to-toe with the best players of his generation. Indeed, Caceres’s raw talent and natural charisma make him a sure bet to cross boundaries and unify audiences. Of course, this embarrassment of riches presents an obvious challenge: How can these diverse talents come together to create a focused presentation within a singular point of view? With David Caceres, this uniquely talented artist answers this question definitively and with great passion and vision.